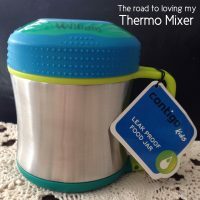 This type of product is something I’m asked about almost daily on my Facebook page or in our questions group “What can I store hot or cold items in for the kiddies to take to school/husband for work etc?”. 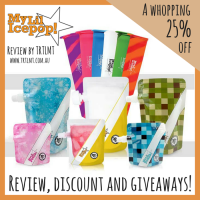 I have tried a few different items and whilst they have been ok, I was never comfortable recommending them to others and certainly wouldn’t encourage people to spend their hard earned money on the products. If I ever recommend a product it has to be something I truly love and value. I recently spoke with the lovely Tea who is the owner of Name My Stuff. We got chatting about products she sells. As soon as I saw the Contigo Thermo Food Jar I just knew I had to try it out and see if maybe this was the answer to everyone’s question. Was I skeptical? Absolutely. The Contigo food jar is designed to keep hot or colds food fresh for hours with its vacuum insulated, double wall stainless steel body. It keeps lunches hot for 5 hours or cold for 7 hours. Vacuum insulated, double wall stainless steel body. Food stays hot for 5 hours and cold for 7 hours (see below for my results). 100% BPA-free, phthalate free and PVC free. Like anything made of metal, it is not microwave safe. Leak proof lid. No amount of shaking around in the bag will cause this to leak. I’ve tried! 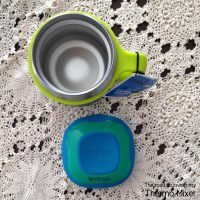 Lid is designed for easy gripping to help open it. Non skid pad at the bottom of the thermal food jar helps it grip tables. 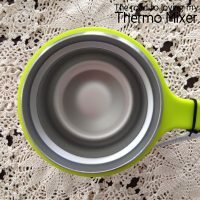 The Thermo Jar is 9cm wide at lid, 12cm high including lid, 12cm at widest point including handle. 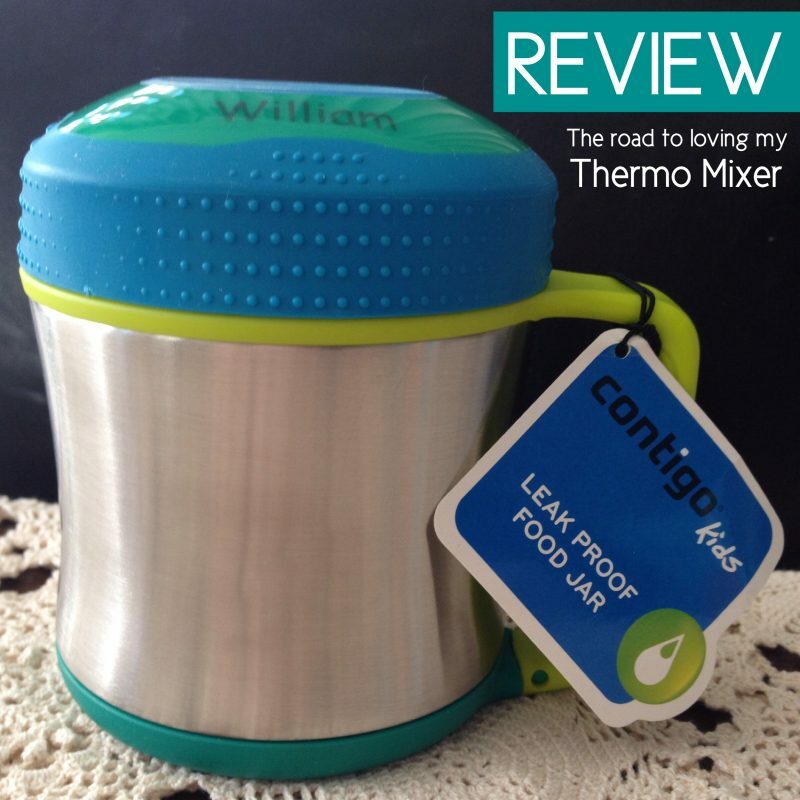 The Thermo Jar holds 300mls which is plenty for children. This is a great size for myself I found but if you are really hungry or have a big appetite 300mls on its own may not be enough. Keep in mind this was designed for kids and the size reflects that. 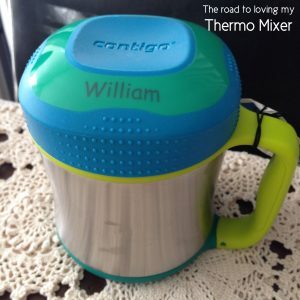 The Thermo jar is designed for children aged 3 and above. My 4 and 5 year olds are easily able to open these however with liquid in them I do them up super tight out of habit so they do need adult help for that. Hot chocolate: The hot chocolate remained hot from 3pm to 11pm. Congratulations to me for leaving it that long before drinking it! Mmmmm hot chocolate. Boiling water: Water remained hot from 3pm to 2am. Yoghurt: I placed yoghurt into the jar, filling halfway up. This remained cold for 5 hours. Perfect eating temperature. Ice cubes: Remained frozen from morning until afternoon before starting to melt. These experiments showed me that either cold or hot items will remain that way from 8am when I pack the lunchbox into the school bag until lunch time and beyond. This is exciting! 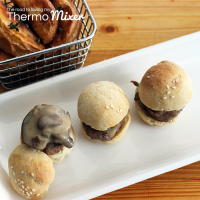 I’ve often struggled keeping food at the right temperature, especially hot food, to avoid food poisoning and the like. I was impressed that no odours were retained even with rich tomato based sauces. I have only used the product for a few weeks. Could odours become a problem later down the track? Perhaps but the company who developed the product state that it does not retain odours in their product information. 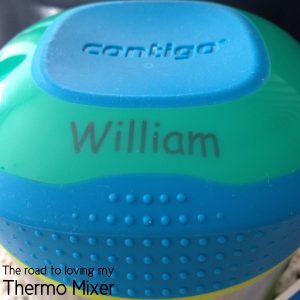 I did some research and googling to see what others are saying about the Contigo thermal food jar, especially long term, and the reviews were very positive. I actually haven’t found a negative one yet. Faults? I haven’t found any in the weeks I have been using them. We have two and they are both brilliant quality. Perhaps for an adult the container may be slightly small so they may want two but as I said before the size reflects that this product was designed for children. Price may be a concern for some but I think they are worth every cent. They are very sturdy and wash and wear well. However, read further down for a discount code if price is a concern. That are the only possible negatives I can think of. Soups, stews, casseroles, hot dishes for lunch. Keeps hot for hours. Ice cream, fruity dream, sorbets and slushies in summer. Yoghurts, custards and chia puddings. Great for people who play sport and need a small hot meal between games (hint hint to my brother in law). 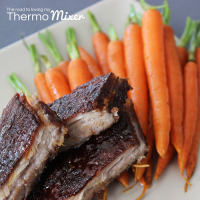 To store lunch or dinner in when away from a microwave or source of cooking (or for a plane trip or hospital stay). Hot water for babies bottles. I wish I discovered this years ago for my formula feeding bubs. All my other thermos style items didn’t stay as hot as this one does. To keep baby food warm or cool when out and about as more and more venues are refusing to heat baby food or bottle for safety reasons. 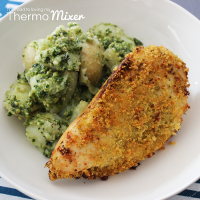 To serve up individual portions of dinner earlier in the day and keep hot whilst running around doing errands. Come home to a warm meal. 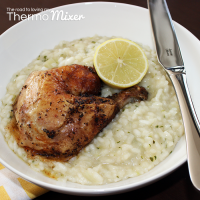 Perfect for a hot lunch in winter especially for those who work outdoors. Why buy from Name My Stuff? Firstly, they are a small Australian owned business. I love supporting small business run by families just like ours. Secondly, I love that Name My Stuff can permanently mark your child’s name or desired message on your chosen product/s. The name of the child will be permanently marked on the product, and no matter how much you sterilise or wash it, it will not wear off. You could label it with a first or surname or perhaps have an allergy notice printed on it. Now I put this to the test with my Thermo food jars and the name is not budging or fading with normal wash and dishwasher cycles. No more lost items because the kiddies decided to pull the label or sticker off their bottle or lunchbox! Both of my boys are excited to have their name on their own food jar ESPECIALLY my second son who has a very uncommon name and can’t buy anything personalised (Yes I am one of THOSE parents. Poor kid). The customer service was brilliant. Emails are replied to promptly and the package was shipped exactly when they said it would and packaged well. Name My Stuff have been very generous and offering 10% of your purchases through their website using the code Thermie at checkout. I don’t just like this product. I really do love it. So much so will be buying more for the boys lunches so they can take both cold and hot items to school without the need of ice bricks and the like. I’m so pleased that I have now found a high quality product that does exactly what it says it does (any exceeds that) that I can comfortably recommend to people. *Free product was given for the purpose of this review. I recieve no payment in any form for any orders made. The opinions, thoughts and reviews expressed in this post are my own and are not influenced by payment or relationships with businesses and advertisers. More information can be found on my Disclosure page. My son and I have one of the Contigo travel mugs each.